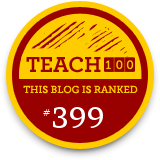 I have been trying to write this blog post for a whole week, but I keep getting distracted. 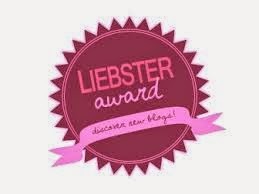 Whether it is work, my kids, American Idol, or being plain tired, I just could not get it written. Some of my distractions were pretty important and needed my immediate attention (i.e. my job and my kids); other distractions were not emergencies, but were important to me (i.e. exercise); and some were not so good for me at all (i.e. my craving for Cheezits!). Life is full of distractions that may take our attention from the task at hand. Some are quite harmless and some can be fatal. 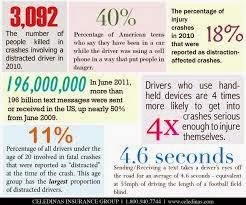 Almost daily, we drive, walk, or wait in a line while using our cell phones. Honestly, I enjoy talking to someone on my phone because it helps pass away the time on a boring trip. However, there are definitely times that cell phone use should be restricted. For instance, there have been numerous reports of plane and train accidents from the use of cell phones in recent years. One of the largest was the 2013 train derailment in Spain where over 70 people were killed from the conductor’s use of a cell phone. Although he was using his phone for business, it is clear that he could not drive the train and use his phone at the same time. This is the dangerous task known as multitasking. When you study neuroscience, you will see that our brains are not capable of multitasking. I know, I know…we have been taught that we can all multitask. In a report by the National Safety Council (2012), researchers found that our multitasking is really just our brain switching quickly from one task to another task. Conducting this “switch” of activities, the brain must select, process, encode, store, retrieve, and then act on the information. If the brain becomes overloaded (talking on the phone, putting on makeup, or tuning the radio), it may skip a critical step which may lead to “inattention blindness” or the loss of important information. One task becomes primary or gets full attention and the other becomes secondary or gets put on the so called “back burner”. Often, we believe we have taken in all the information, but in reality, we have only taken in a portion. Below is a great video on distractions called “Monkey Business“. Watch the video to see which items you may have missed due to distractions. 1. Visual – Anything that takes ones eyes off the road. 2. Manual – Anything that causes one or both hands to leave the wheel. 3. Cognitive – Anything that causes the mind to wander and not focus on driving. 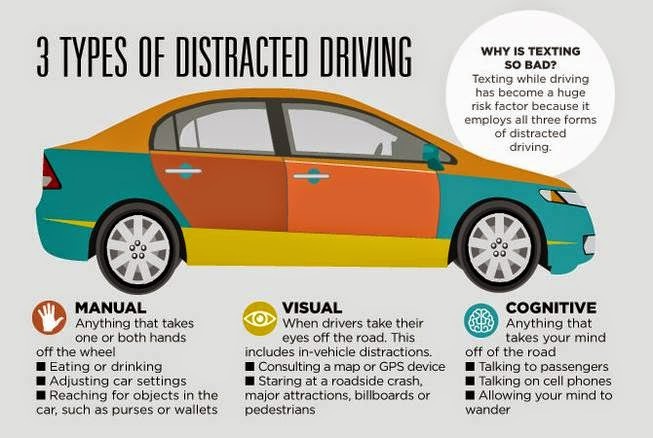 Because of our brain’s inability to multitask, distracted driving has become the number one killer of teens. In fact, 90% of teens admit that they perform numerous tasks while driving like changing clothes, shaving, eating, or falling asleep (Negligent Driving). In fact, studies have found that the minimal amount of time one’s eyes are off the road is five seconds when he or she is distracted. 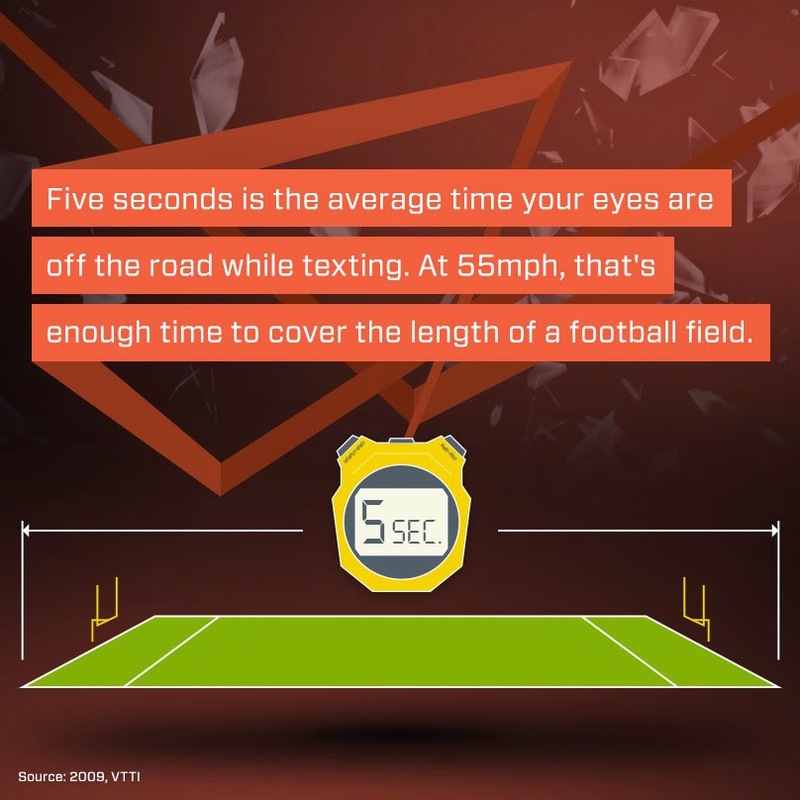 If one is traveling 55 mph, that is the length of a football field (Texting and Driving). 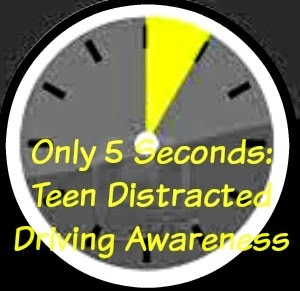 Check out the site, R U Legal, for great resources on distracted driving. Here are a few of the great videos you can use with your students during the month of April. In addition, free lesson plans can be downloaded from this website along with resources and the distracted driving pledge. Wheel of Death – Find out how the percentages change when increasing the number of passengers. Turn off electronic devices or put them out of reach while driving. Be good role models to teens. Speak up if the driver is participating in distracting behaviors. In addition, the campaign teaches adults when teens should and should not drive. 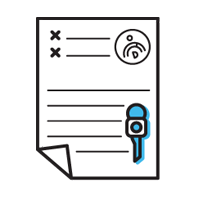 Download the parent-teen agreement and weekly driving lessons and tips. Audio clip on a Harvard study about the dangers of hand-free phones. Audio clip on the dangers of cell phones and driving. All State Insurance asks students not to speed, to wear their seat belt, and not to participate in distracting behaviors. The CDC urges parents to learn the eight danger zones of teen driving, create an agreement with their teens, and be a model for their kids.